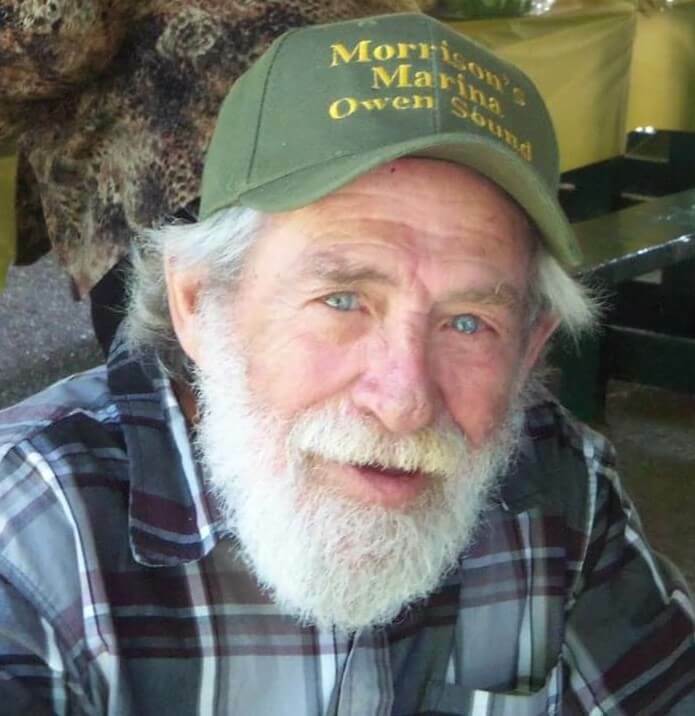 Passed away suddenly at his home in Owen Sound on Monday, March 25, 2019, in his 76th year. Loving husband of Muriel (Dolly). Dear father of Elaine Knight (Pat Brennan), Steve Beach (Jill Sarty), Jeffrey Beach (Deanna McNabb) and Michael Beach, all of Owen Sound. Cherished papa of Deryk, Bayleigh, Thomas, Kariya and Emily. Brother of Earl Beach (Joan) of Cornerbrook, Newfoundland and Paul Beach (Eleanor) of Sauble Beach. Cremation. A private family gathering will be held at a later date. Memorial donations to the Canadian Cancer Society or the Heart and Stroke Foundation would be appreciated. Online condolences may be made at www.greybrucecremation.com.